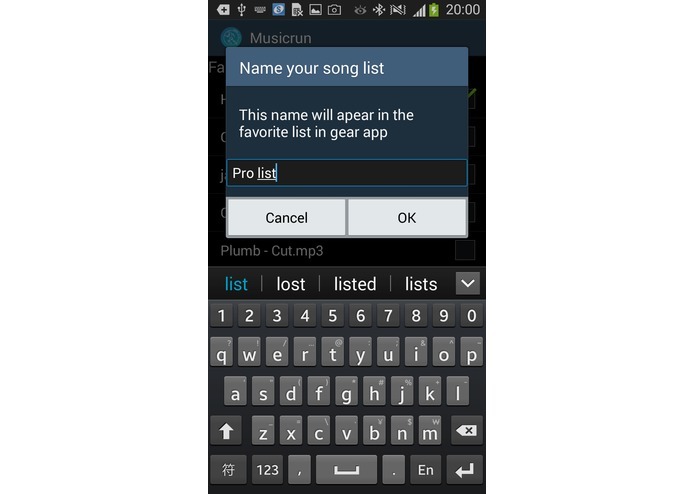 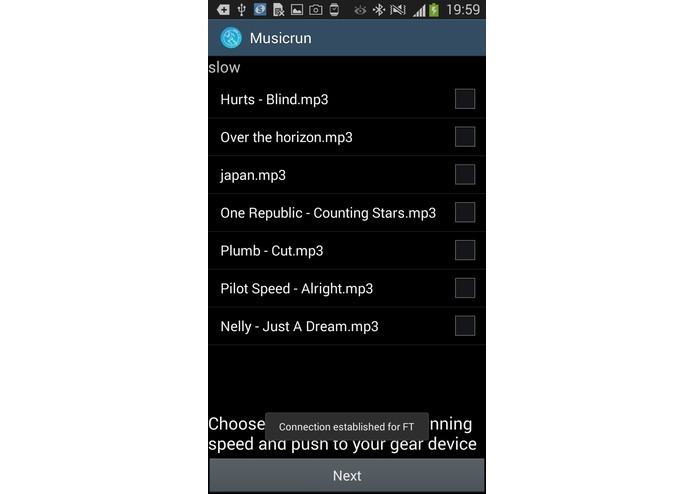 Musicrun help you changing music while running. 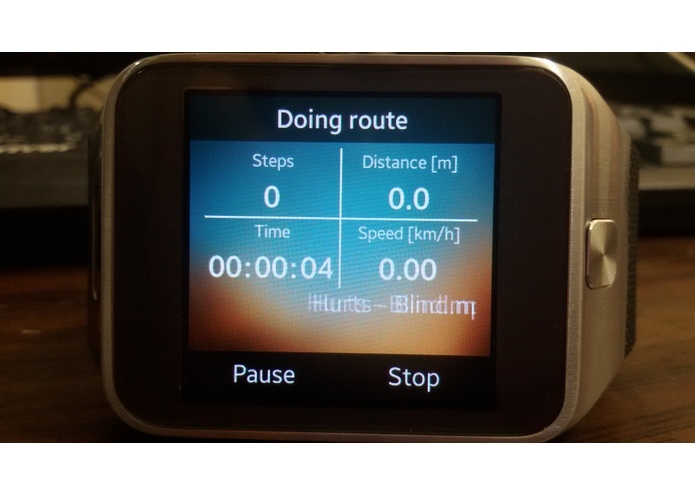 The app switches songs based on users' running speed. 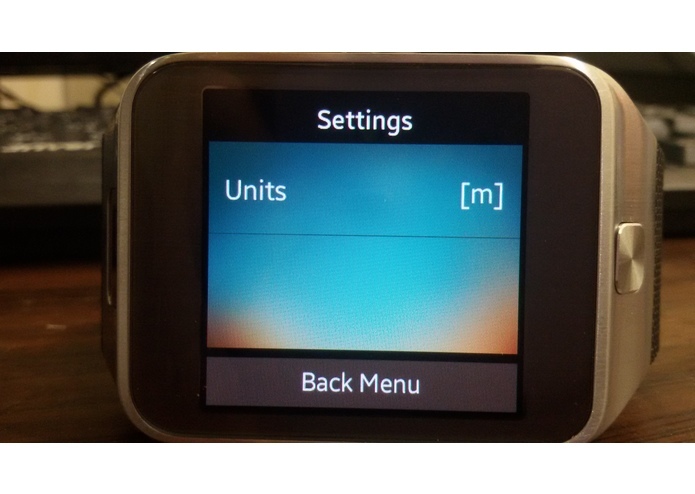 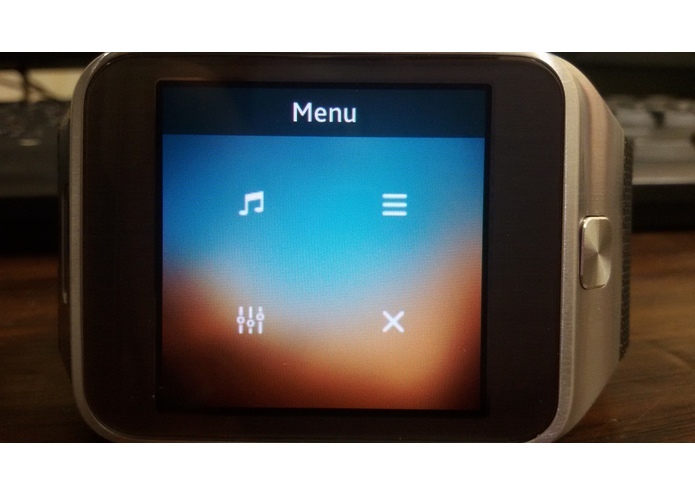 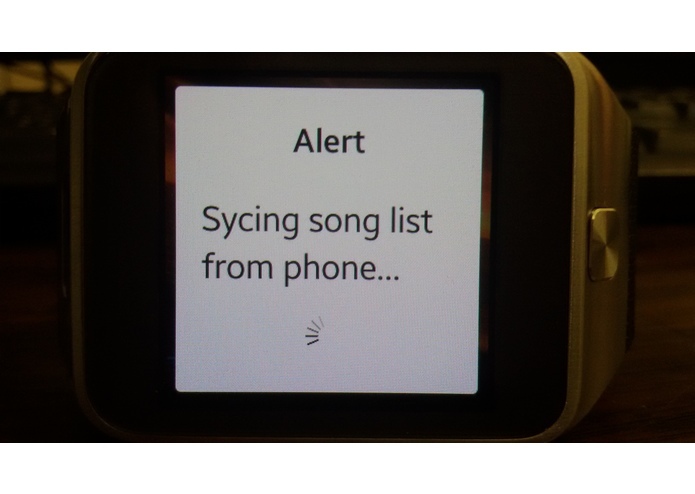 Users can customize music playlists into three mode: sprint, jogging, and walking which means different speed. 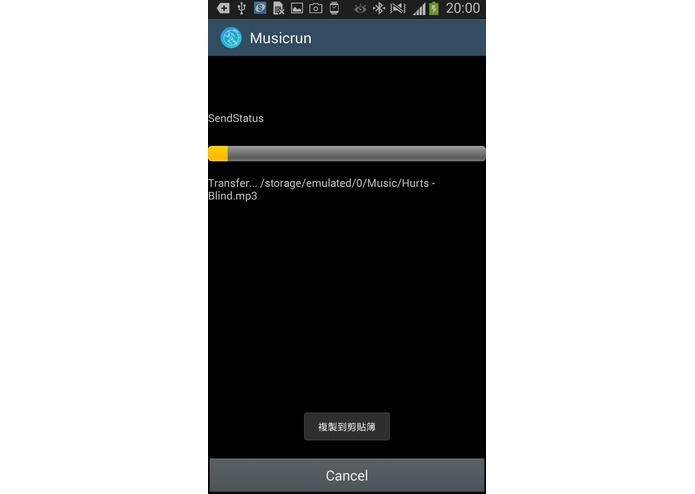 Musicrun also records users’ running history, like the speed, distance, time and steps so that user can review each running status. 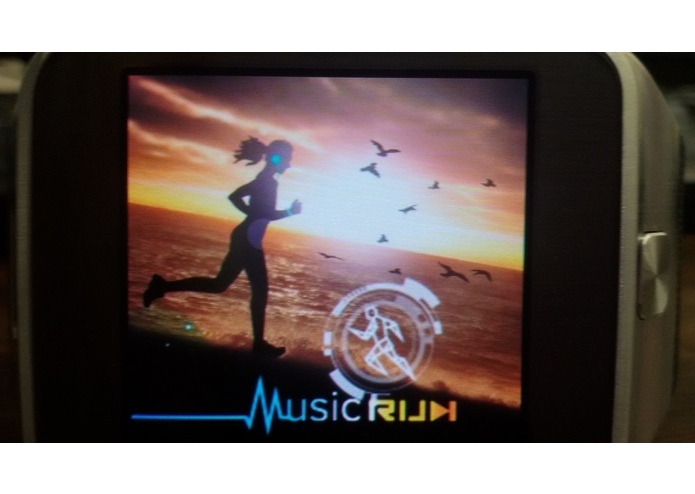 Enjoy your running time with different music listening experience! 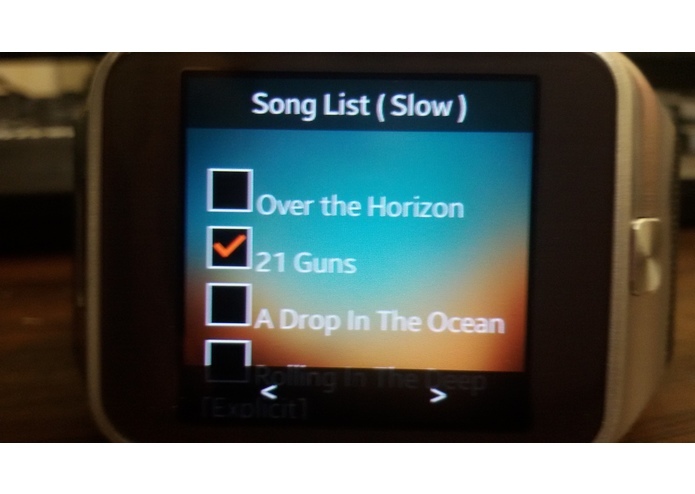 In the future, Musicrun will upload these running status like the music playlist selected by user, speed, distance, time and steps to cloud. 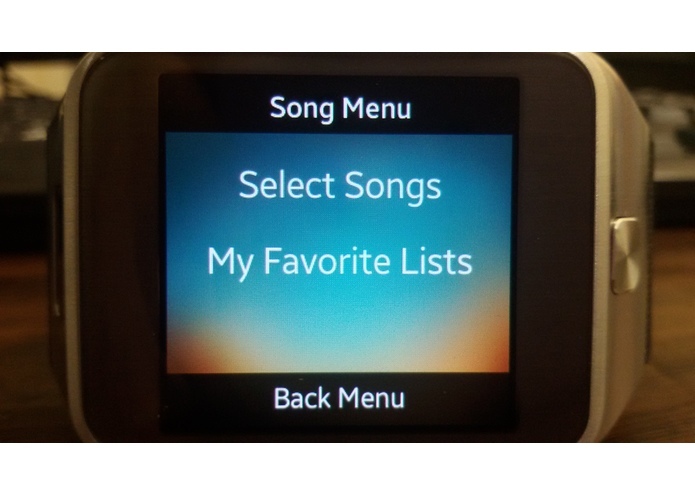 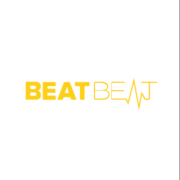 With smart and powerful cloud computing, we will provide users more suitable music play list for different jogging environment.